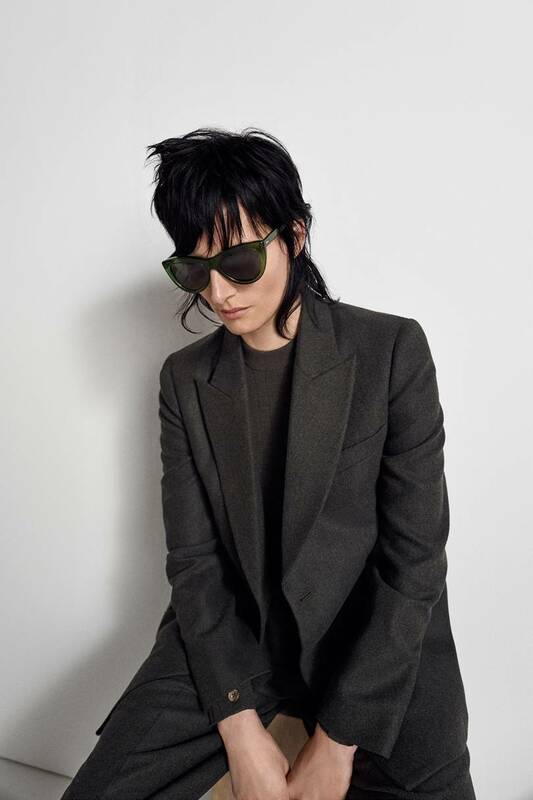 Joseph is launching its inaugural sunglasses collection in collaboration with EGO eyewear. The Joseph fashion label is known for its simple yet adventurously minimal European style; the man himself stimulated his love for more radical fashion by celebrating the work of fellow designers. Since those days, in the early 1970’s, selling Kenzo sweaters from the windows of his hairdressing salon, Joseph Ettedgui continued to introduce Britain to the best and new innovative designers. Designed in Paris and produced in Italy, the line has long been in the pipeline to complement the brand’s growing accessories line. It launched footwear in 2017 and handbags in 2013. 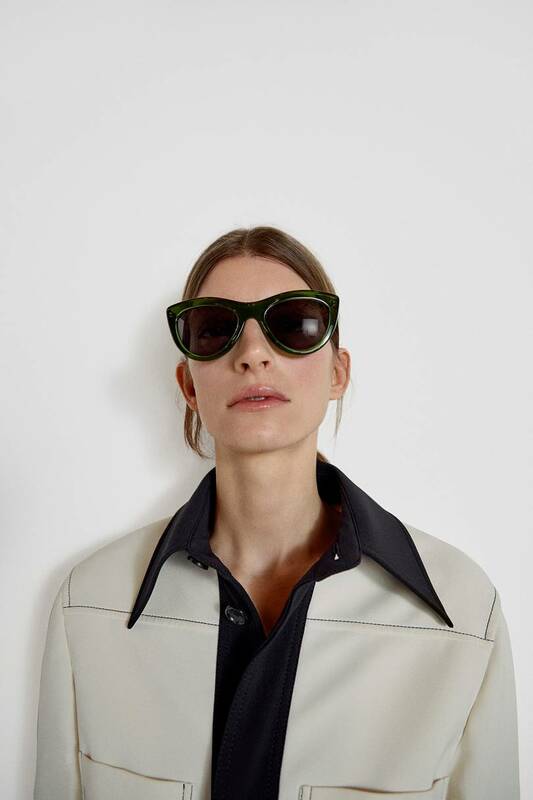 The collection has roots in the wardrobe of brand founder, Joseph Ettedgui, whose signature style was defined, in part, by his round spectacles. 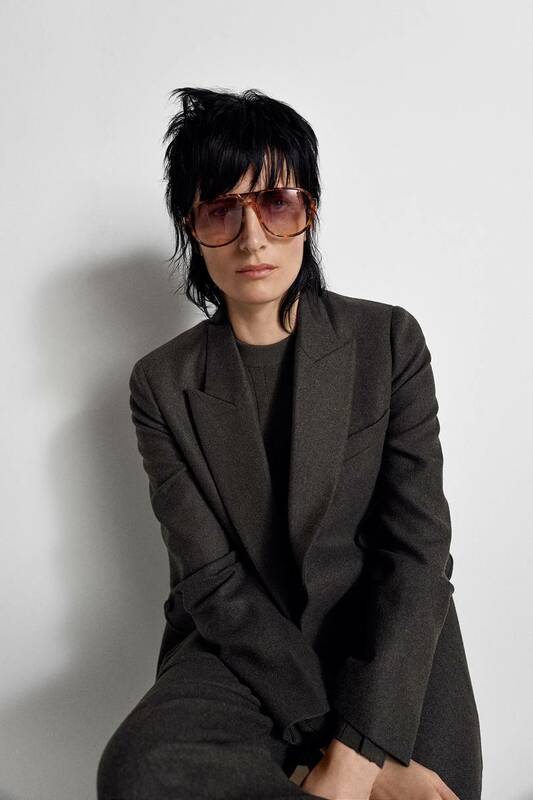 “Together with an immaculate handmade suit and cigarillo, the late Joseph founder was never pictured without his circular glasses,” creative director Louise Trotter told Vogue of the starting point for the project. Each set of Joe, Westbourne, Germain and Madison frames, which, she says, “have only sealed her obsession with details”, is branded with subtle, colour-dipped tips. 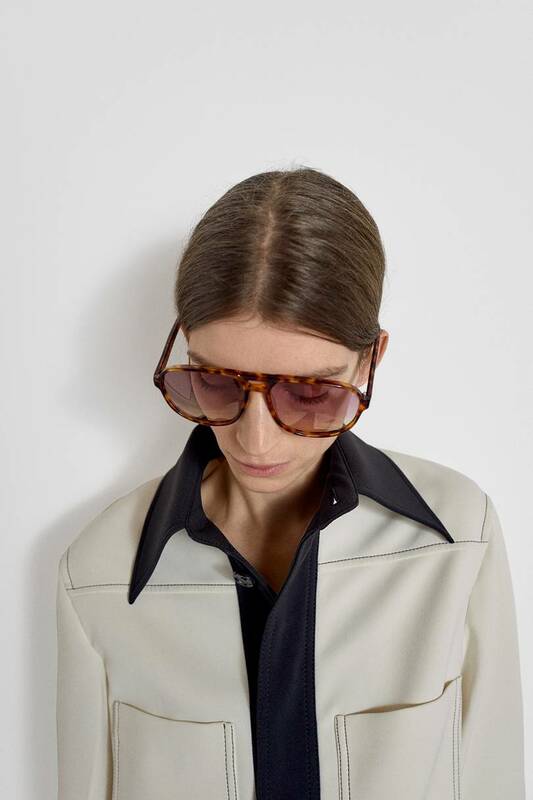 But, despite Trotter’s emphasis that they are like the precious “classics that you constantly search for but rarely find,” the sunglasses sit at the lower tier of the brand’s price points. Get your Joes this spring for £185 by registering here.